Living as a follower of Christ in our world is often challenging and can be overwhelming. 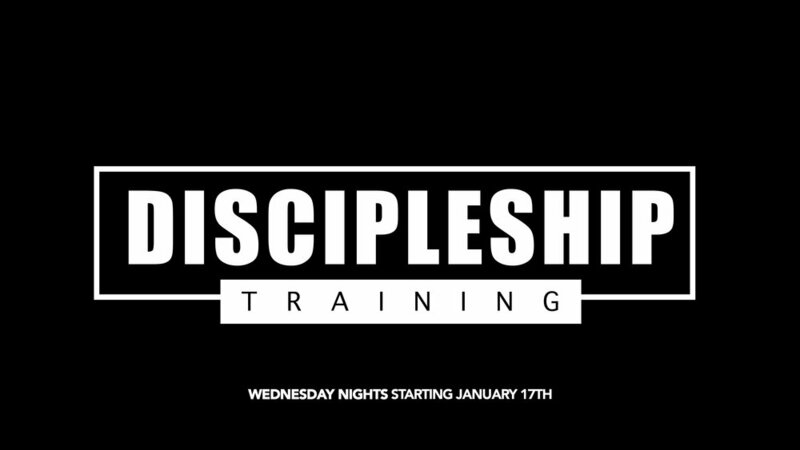 Our discipleship training is designed to encourage and equip our congregation with various tools and knowledge to help us follow Christ daily and ultimately fulfill our mission to "make disciples who make disciples for the glory of God. Classes vary through out the year based on dates and locations. So check back regularly to see what's coming up next!